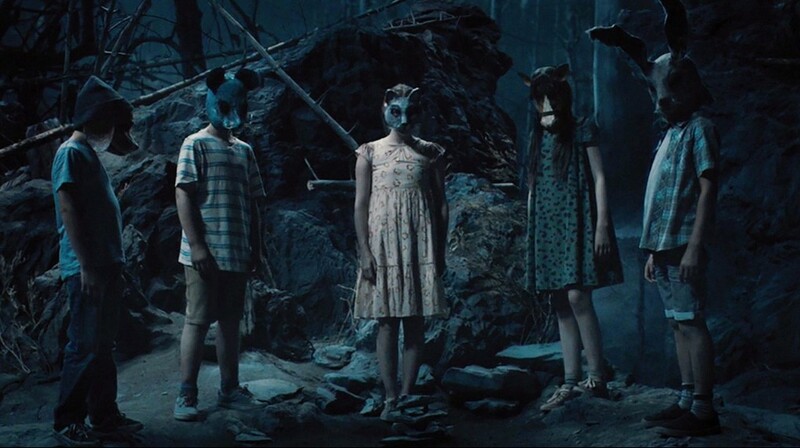 The Act cast: Patricia Arquette, Joey King, Chloë Sevigny. 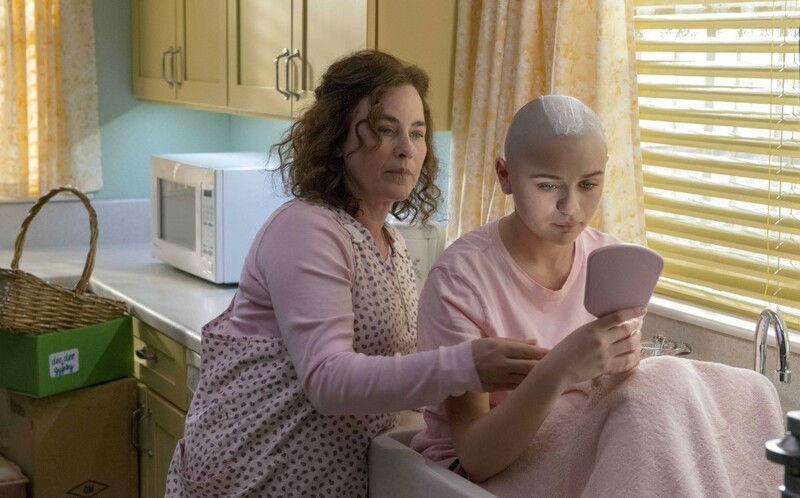 The Act Release Date: 20 March 2019. The Act Episodes: 8. The Act TV Series 2019.